West on SR48, cross over SR129, continue west on SR48, right on SR229, slightly over a mile & slight right on 975 N, property on left. 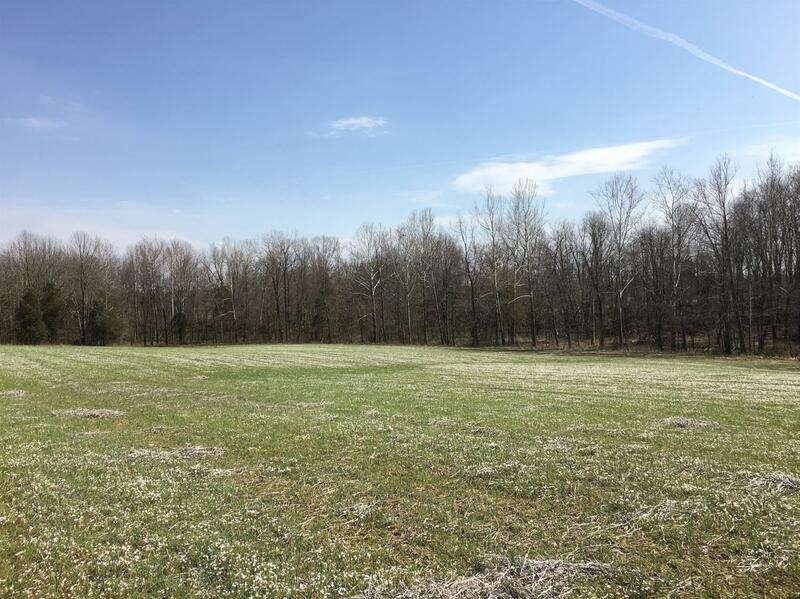 Stunning 99.437 acres, 30 acres tillable presently farmed by neighbor, rest of acreage is wooded. Land mostly level to gently rolling, surrounded by beautiful Laughrey Creek. House on farm currently occupied but extremely worn, no value given to house. Property has 2 wells, water and electric available at road. Land reasonably priced!